With color braces, the brackets and wires themselves are silver, but the elastic bands that hold the wires in place are different colors. So, you get the effectiveness of traditional braces with the ability to make them fun! Color braces are cool for kids because they can change their look every time they visit the orthodontist. They can have their favorite colors put on during the one visit, holiday colors at the next visit, and their school or sports team colors at the one after that. 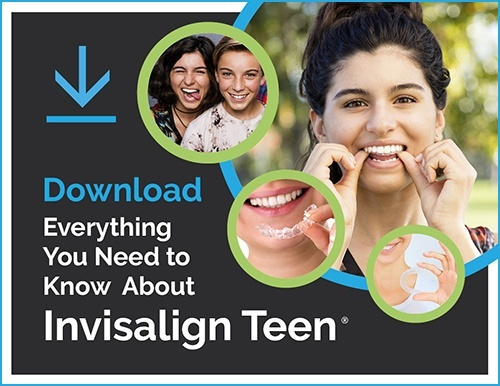 Color braces are also cool for parents because they know their child is getting the treatment they need with traditional braces, and kids actually look forward to their orthodontic check-ups instead of dreading them.